When you are injured in an accident or suffer any sort of damages to property, personal injury law firms serve an essential purpose, connecting people to the civil law system to win damages for their losses. Navigating the often confusing world of personal injury law and labyrinthine regulations will require a personal injury law firm that is experience in dealing with state laws governing civil wrongs. Use this guide to understand best how to find a reliable personal injury law firm that can treat your claim with its appropriate merit and help you rectify the civil wrong. 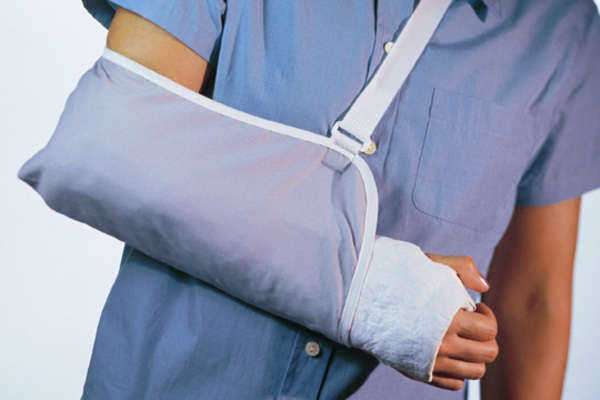 There are three categories of damages that can be awarded in a personal injury case. Be sure to take note of these and the respective limitations on each, depending on the state. Economic damages – this represents the direct economic loss sustained by the plaintiff and includes direct losses from damage, loss of wages, medical expenses and loss of benefits. Some states limit a defendant’s liability to a caped or percentage value of their net worth. Punitive damages – the court or jury may decide to award these damages in cases of exceptional negligence or disregard for the well-being of the plaintiff. Some states have done away with punitive damages or limited them severely. The personal injury law firm will be able to explain the applicable laws related to compensation in your state and how it might affect your personal injury claim. When meeting with the personal injury law firm for the first time you should have the fee arrangement settled and out of the way. This prevents miscommunication and unwanted billing and will also set most of the ground rules for your relationship with the personal injury law firm. After that, you will start with the case evaluation. You will need to bring all records of the injury such as medical and accident reports as well as police and insurance documentation. Applicable costs, such as medical or mechanic’s bills should also be brought with you. These sets of documents will help the personal injury law firm determine the strength of the claim as well as the amount of damages you will be seeking. The amount of damages reported to the other party will always be exceptionally high, only to come down later through settlement or jury decision. You will inevitably have to meet with the defendant to discuss the personal injury claim. They may or may not make a settlement offer, based on the perceived merit of your case. You may accept this or negotiate with the aid of the personal injury law firm. Should the matter stall in settlement, expect to go to trial. You will pay the applicable court costs and the personal injury law firm will build a case based on their knowledge of states laws and the evidence you provide. The jury will then make a determination on the merits of your case and award damages accordingly. The personal injury law firm will collect their fee accordingly after that. What is comparative negligence and how might it affect my case? Comparative negligence and contributory negligence laws will work to reduce the personal injury claims of those who are even partially responsible for the accident they are involved in. Most states now weigh the percentage of negligence of the plaintiff and reduce the damages awarded bythe same percentage. Other states with contributory negligence will factor the negligence of all parties named in the suit and may dismiss plaintiffs if their share of negligence does not exceed a certain threshold, as determined by the court. Other laws may excuse retailers from product liability suits or limit the legal liability of certain parties named in personal injury cases. The personal injury law firm will explain the applicable state laws to you and how they will affect your claim. You may use this website to find a reliable personal injury law firm. Enter your search query in the Find Attorneys box above. You may also use trusted lawyer referral services endorsed by state and local bar associations or directories of verified members. Be sure to note the costs of using lawyer referral services. Choosing a member of the state bar will entitle you to a number of dispute resolution services. All members of the state bar must adhere to certain levels of professional and ethical conduct. Follow the applicable procedure to file claims for negligence or fee disputes. 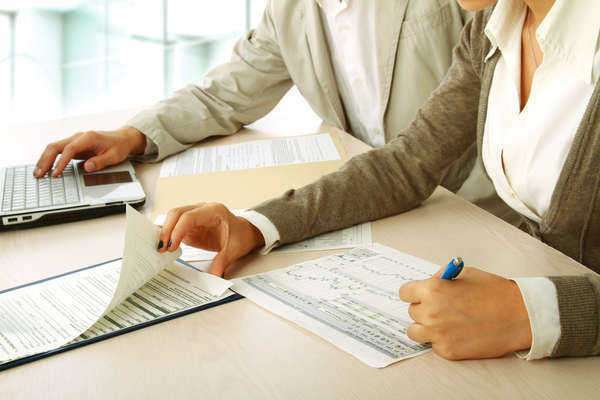 What will I pay for the services of the personal injury law firm? Contingency arrangements entitle the personal injury law firm to collect a percentage of the jury award. This may be limited by state law and subject to review for high jury payouts. A retainer is a billable trust account that is refilled routinely by the client. This account will be billed as the personal injury law firm renders services. This is much less common that the contingency arrangement. The retainer does not include court costs, which are also paid by the client. However, these fees, such as the fees for filing the case, are fixed. You will usually not need this arrangement when pursuing a personal injury claim and this arrangement can become expensive for lengthy trials that are not settled early. Seek free consultations to discuss potential fees and payment arrangements with personal injury law firm. You may be able to arrange low cost and extended payment for legal services at the discretion of the attorney or law firm. Those that need low cost services should consult with the state legal aid society for further information and advice. They can also facilitate pro bono arrangements.